> What to do with leftover corned beef? Make Ruben Casserole! 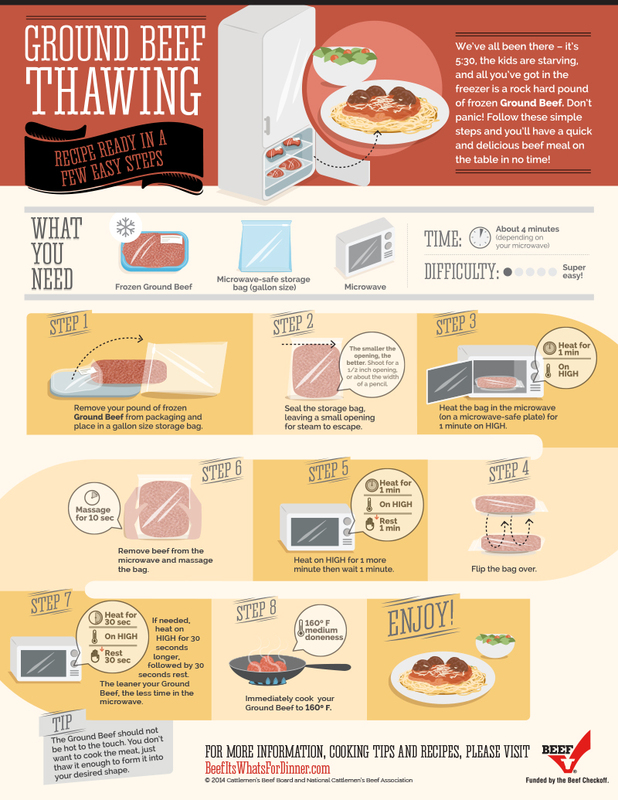 Click here to learn how to safely defrost a frozen package of hamburger.